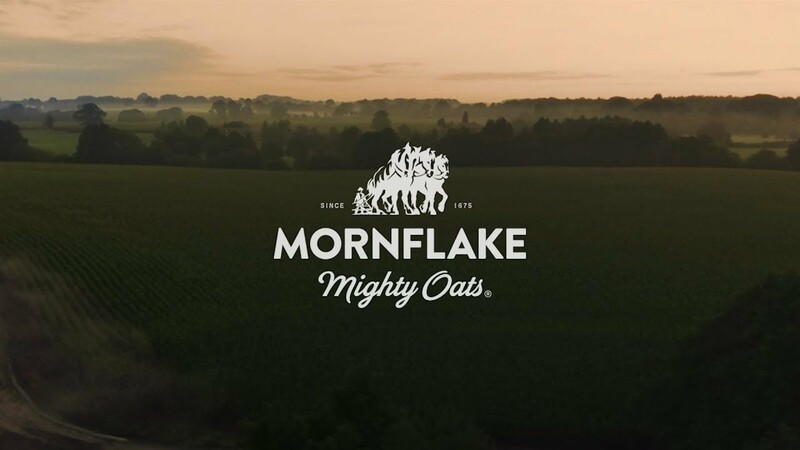 At Mornflake, everything we make is thanks to one mighty little grain. 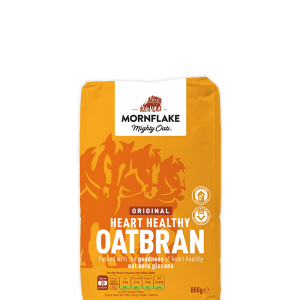 Yes, oats might seem like a fairly simple ingredient, but they have so much to offer. 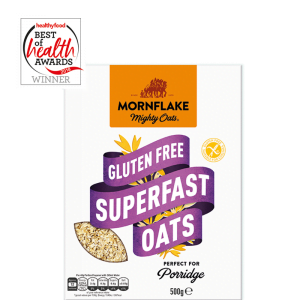 With thousands of possibilities for milling the little beauties, from cutting to rolling and everything in-between, over the years we’ve become rather obsessed by finding the perfect methods for getting the very best from them. 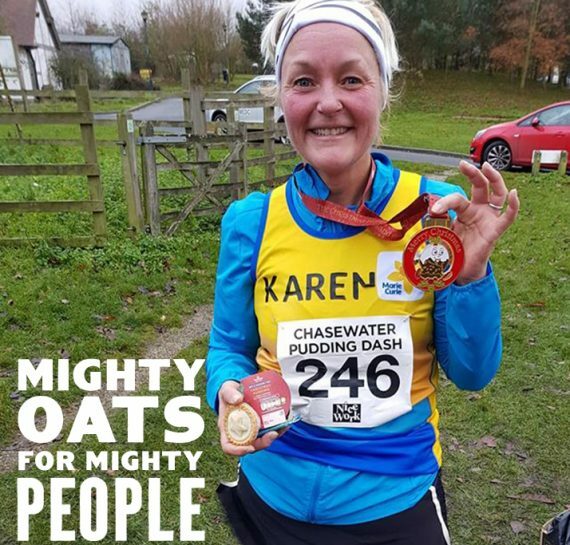 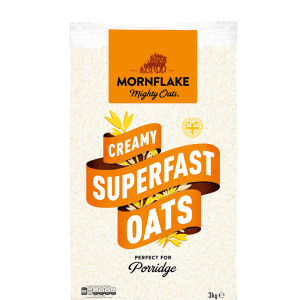 We’re proud to have created a range of delicious oat products that show off the mighty grain in all its glory, from the creamiest porridge to the crispiest muesli and crunchiest granola. 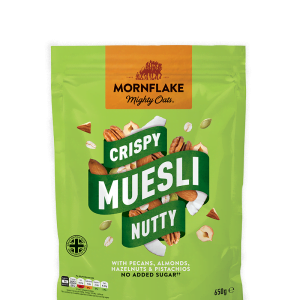 Some of these products are over 300 years in the making, so we hope you’ll agree they were worth the wait. 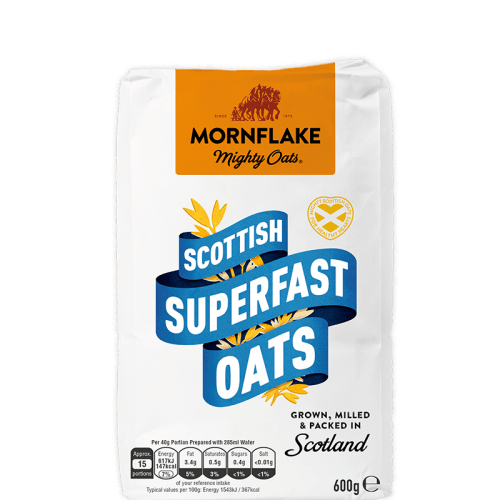 Introducing our latest addition, Scottish Superfast Oats. 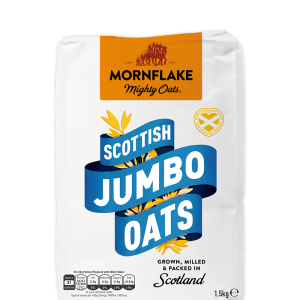 Famous for having some of the finest oat-growing conditions in the world, Scotland is a perfect second home for Mornflake. 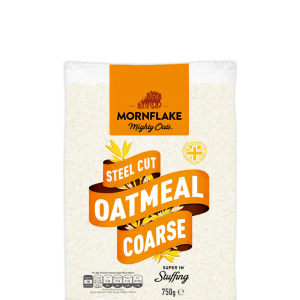 Bursting with wholegrain goodness, our Scottish oats are approved by Heart UK. 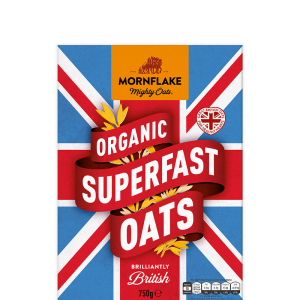 And because they’re milled to our signature Superfast Blend, they cook on the hob super quick. 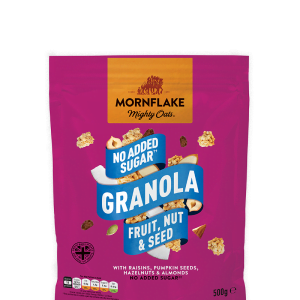 Much like Britain’s kitchens, there’s always something on the go here at Mornflake. 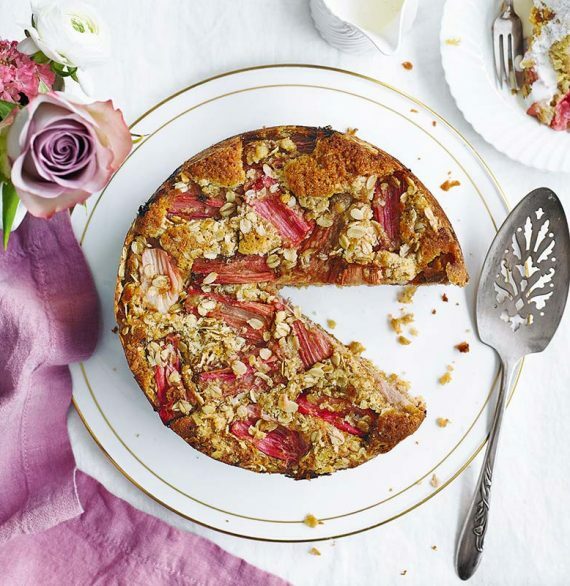 So pull up a chair and we’ll tell you all about it.